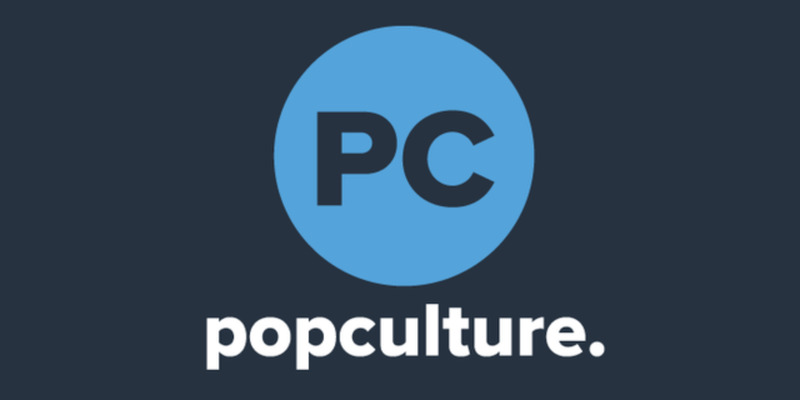 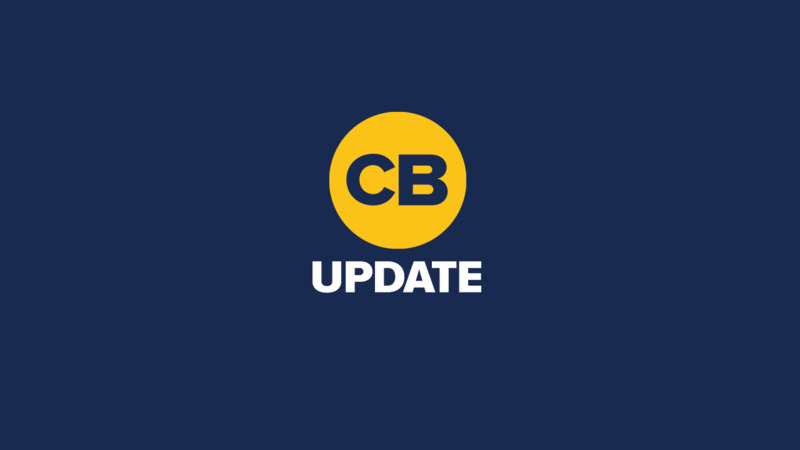 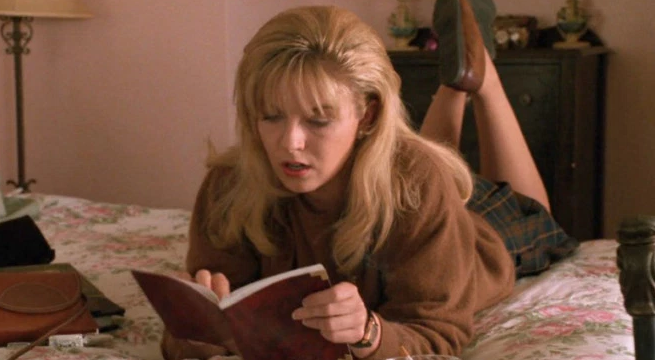 Twin Peaks Will Twin Peaks Release Any New Footage Before May? 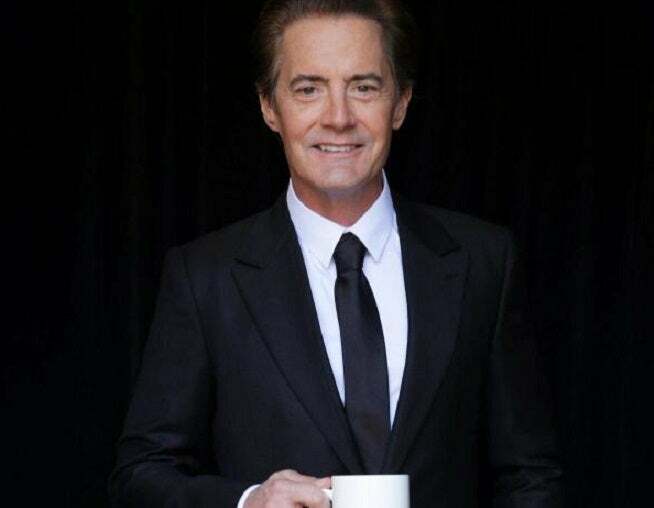 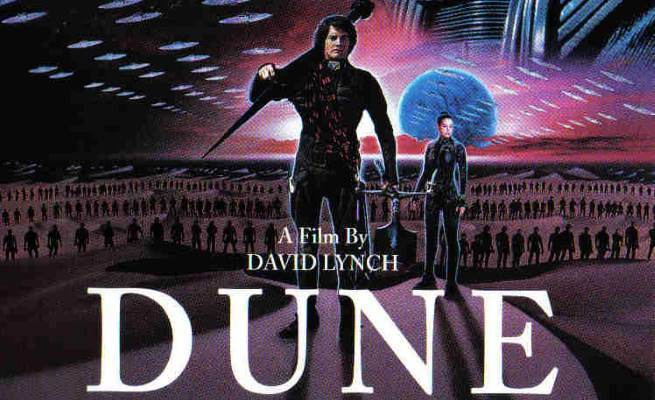 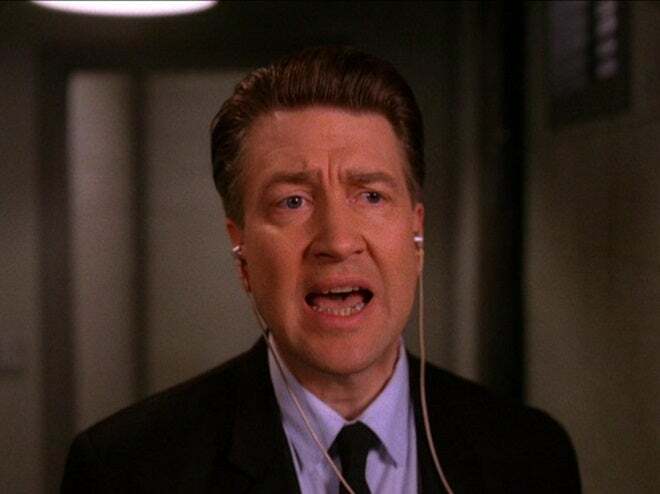 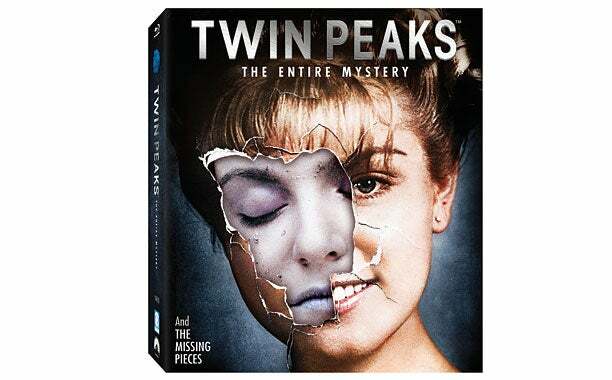 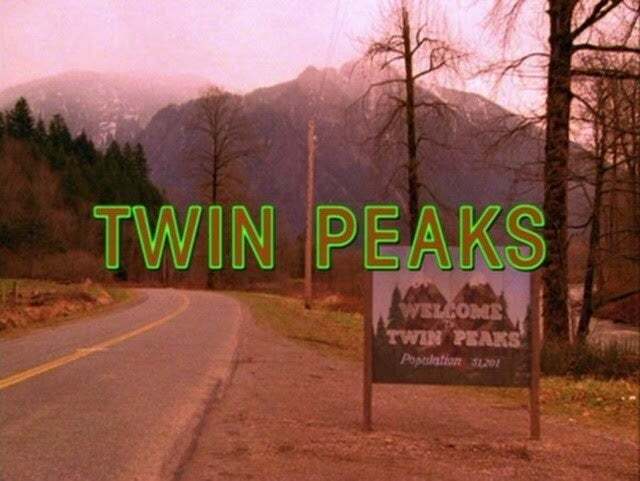 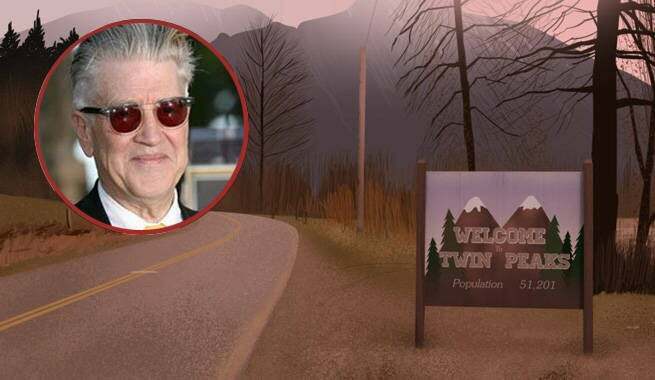 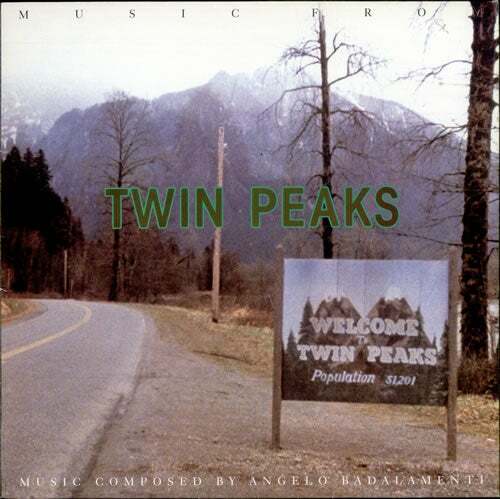 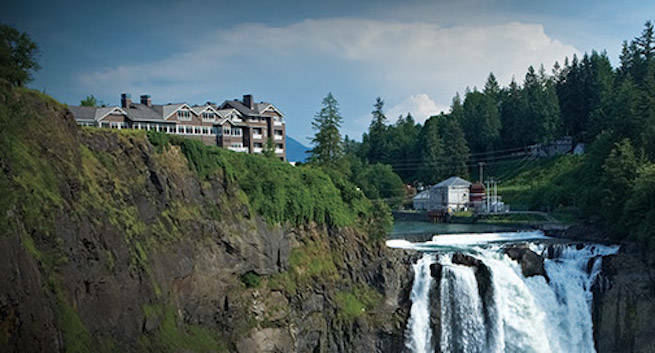 Twin Peaks Are David Lynch and Mark Frost Teasing New Twin Peaks? 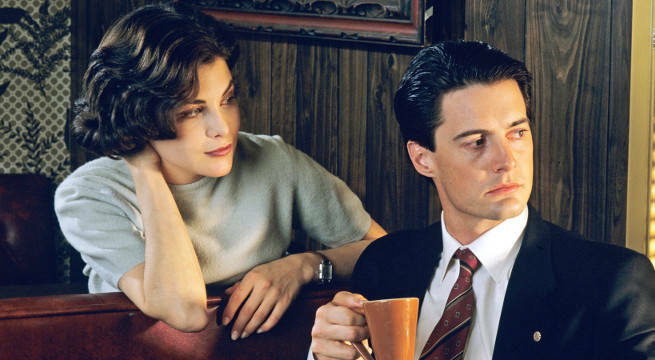 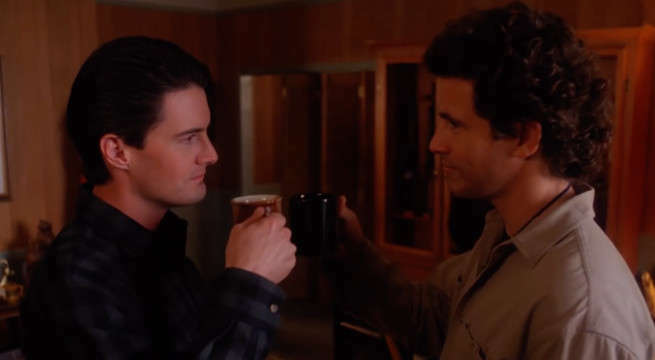 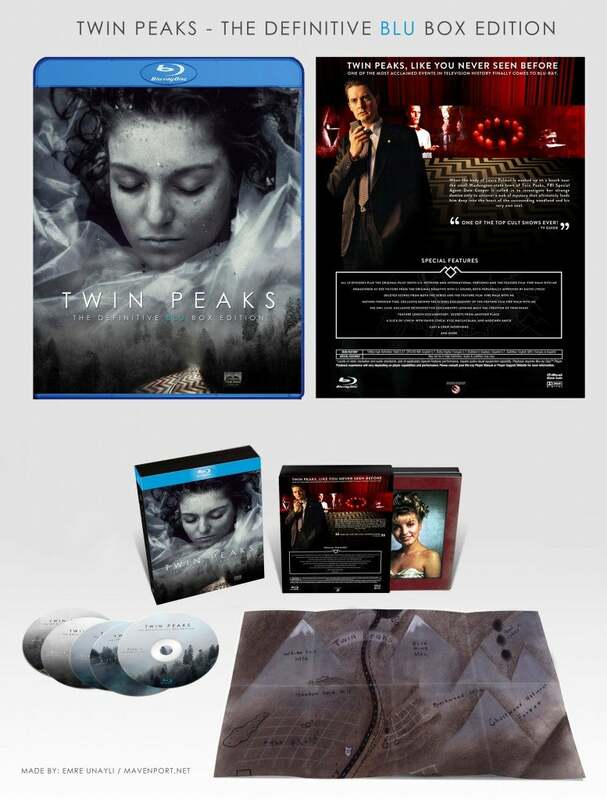 TV Twin Peaks Blu-Ray Teaser Released, Including Deleted Scenes From "Fire Walk With Me"